When most people think of trading there are a few staple adjectives that always spring to mind. “Risky”, “stressful” and “volatile” are just a few examples of words that are synonymous with the industry. Whilst there are many different approaches to the markets, and some can be said to be none of these things, more than any other the one that most will agree adheres to these generalizations is that of a day trader. 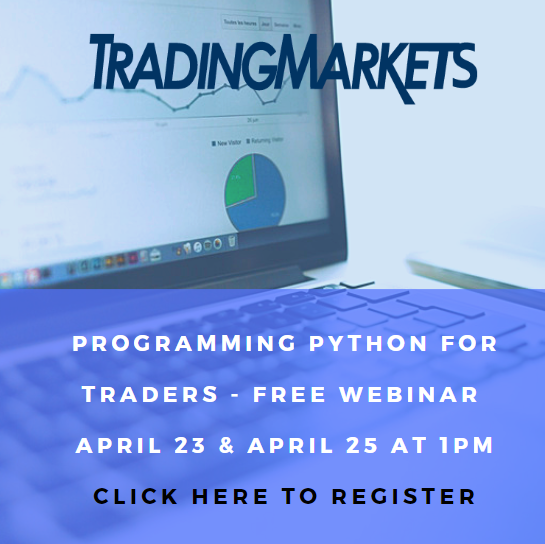 A day trader can take both a fundamental and technical approach to the markets, often a mixture of the two, and will use instant execution trading software to place anything up to hundreds of trades per day all of which are closed before the end of the session. Whilst trading in such a manner can be alluring, and the profit potential of such an approach almost unlimited, there are certain risks that even the savviest of market participants must contend with to even stand a chance of success. How then, can day traders make it in such a hostile environment – and what can be done to overcome the financial and psychological pressures of this type of short term speculation? One of the main pitfalls most day traders face is financial exposure. Opening and closing so many (often highly leveraged) trades in such a short period of time is coupled with huge risk and it only takes one of the sharp fluctuations intraday markets can produce to do real damage to an account. In order to stay on top of this exposure, day traders must incorporate strict money management principles into their strategy. One example of these principles is a maximum risk per trade rule. This dictates that a trader can only risk a certain percentage of overall capital per trade – often as little as 0.5 or 1% is recommended. This rule can serve to negate the effects of even the most severe drawdown periods and will ensure that in most cases the trader in question lives to trade another day, pun not intended. Another example is trade diversification. A maximum capital per trade rule can quickly be rendered ineffective if each of those trades is long USD. A quick downturn and 1% of capital over a number of long USD exposures can take a huge chunk out of an account. Day traders must ensure that their trades are independent of each other, conditions can change very quickly in intraday markets and participants must ensure that the event risk they expose themselves to is not cumulative from one trade to another. Whilst these financial pitfalls can be dangerous if not actively defended against, the real pitfalls in day trading exist within the traders themselves. 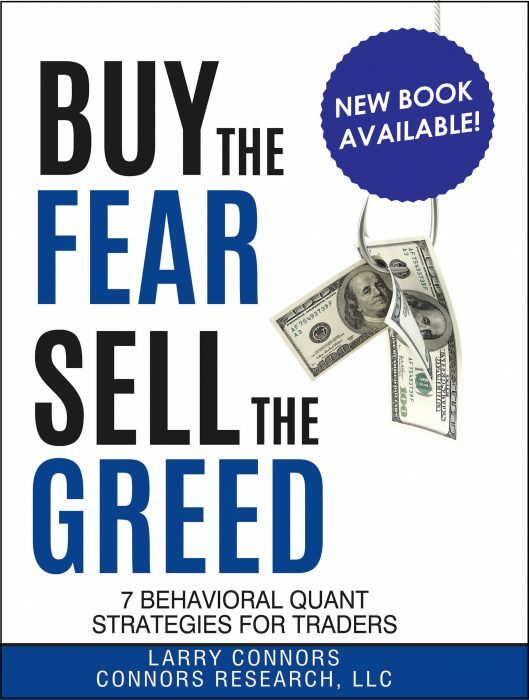 The human mind is rigged to produce responses like hope, fear and greed – all of which if allowed to affect trading decisions can be extremely detrimental to a bottom line. Fear of loss can lead to a trader taking profits too early, or hope of recovery from a losing position can cause a trader to sit on a loser long enough for it to have a seriously detrimental effect on their capital. To have any hope of survival, day traders must learn to take an objective and singular view of each trade and its associated outcome. A losing trade can quickly turn into ten if the decisions a trader is making are influenced by their emotional responses to the trade before. One sure-fire way to ensure that this does not become the case is to incorporate strict entry and exit rules into a strategy, but in such a high pressure environment applying these rules can be extremely difficult, and the ability and discipline needed to do so very much a skill that can only be acquired through dedicated practice. All being said it could be easy to conclude that consistent profitability through day trading is an impossible task, and making a living from it an illusion. This however, is not the case. Whilst there are many pitfalls associated with such an approach, the key to becoming a successful trader in any market and on any time-frame is focus, a willingness to learn and unerring dedication. It is generally agreed that application of these three qualities can produce favorable results in any endeavor and in that regard, day trading is no different.